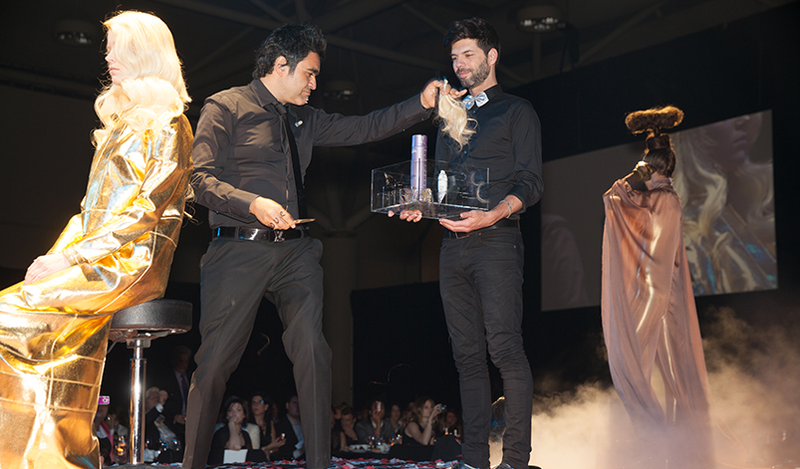 It was a night of celebration as much as it was a night of competition Last Sunday night, hundreds of stylists gathered in Toronto’s MCC for the L’Oréal Professionnel Color Trophy 2013. 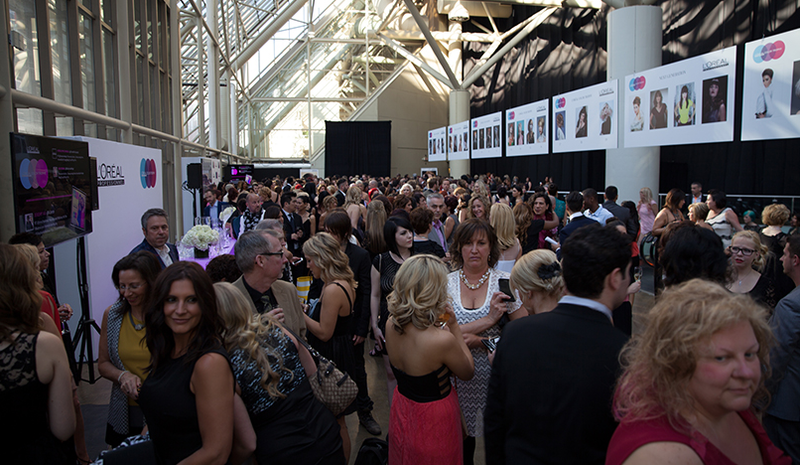 And they had reasons to be excited; not only was it the first time that the gala had been held outside of Toronto, but the it was the first time that the night included a Masters Competition along with Canadian Color Trophy. 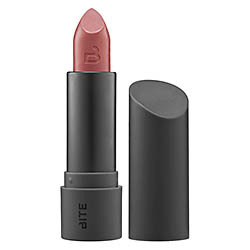 Since the regional finalist for the Color Trophy were already selected in the semi-finals this spring, the anticipation in the room was at an all time high. My favorite part of the evening was the Masters Competition. 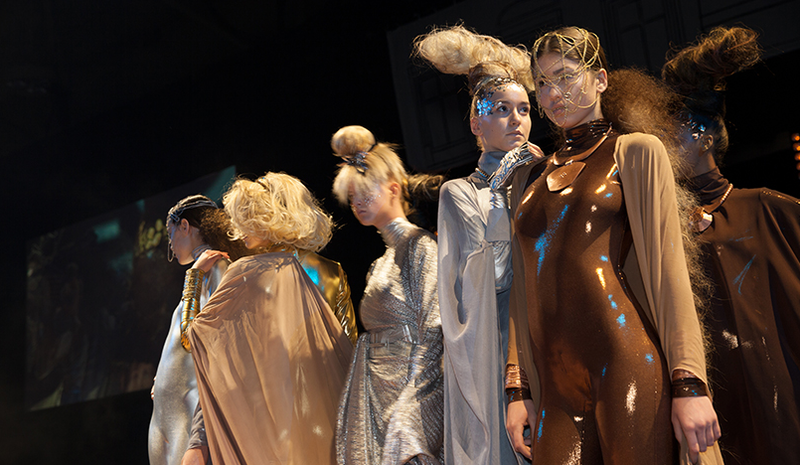 The competition saw 8 experienced stylists create works of art in 30 mins on stage. You could tell that this was something new as crowd was buzzing around the stage. 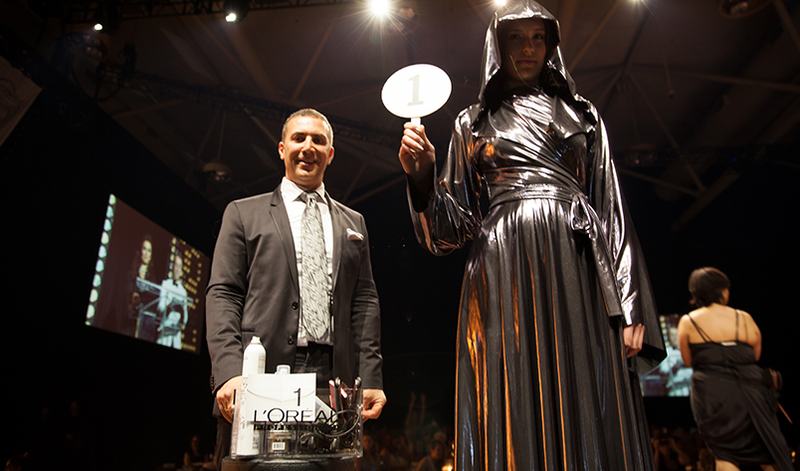 The tricky part of the competition was the fact that the stylists were assigned a model right before going on stage and were not familiar with the type of hair. 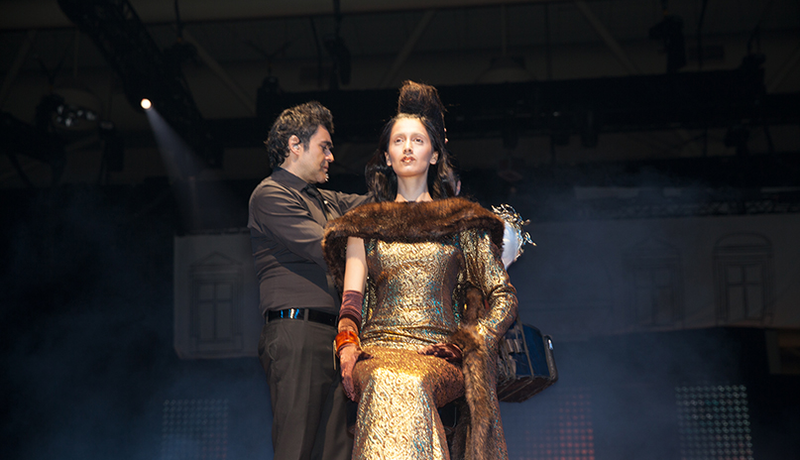 We saw all sorts of amazing designs, but Silas Tsang, co-owner of Blushes in Ottawa, took home the prize. I would be rude if I don’t mention Eric Zemmour, a master stylist and member of Haute Coiffure Francais, who created 3 masterpieces in 30 minutes on stage. 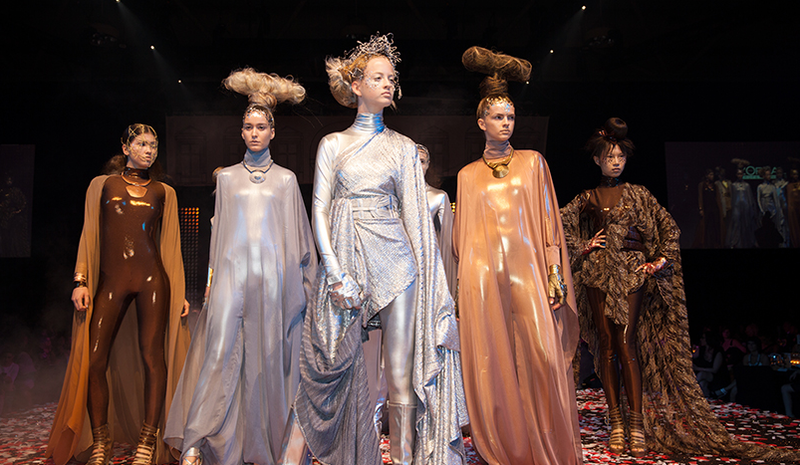 His works of art were accompanied by stunning displays of hair creativity on stage. 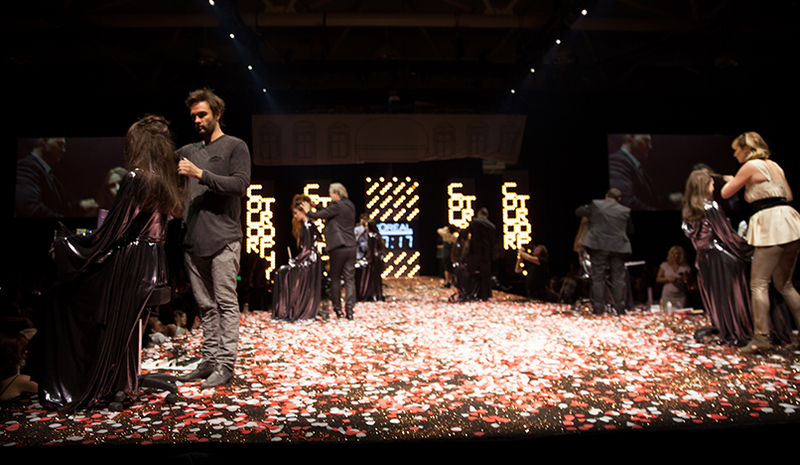 The evening was capped off with Guylaine Martel Artistes Coiffeurs taking home the Color Trophy Grand Prize which included a trip to Paris. It was certainly an evening that I will never forget. Here’s hoping that they bring it back to Toronto next year!